Artwork – A page full of art from viewers and authors that feature our blog, Poptropicans, or Poptropica. Avatar Studio – A how-to-guide on how to use the Avatar Studio, which features photos of Poptropicans’ Avatars! Beat the Boredom – Ways to have fun while playing Poptropica if you’ve completed all the islands, or are just bored. Cheats & Eggs – Codes for special costumes, items, or Gold Cards, along with hidden things the Creators have made to make Poptropica just a little bit more exciting. Costume Closet – Full of costumes from viewers and authors, it has Holiday costumes, Movie costumes, and more. Creators, The – All the information you need to know about the Creators of Poptropica. Dr. Hare’s Travels – Recordings of everywhere Dr. Hare has gone in his lifetime all around the world! Fortune Cookie Quotes – Quotes from the Fortune Cookie Gold Card, ranging from funny to wise. 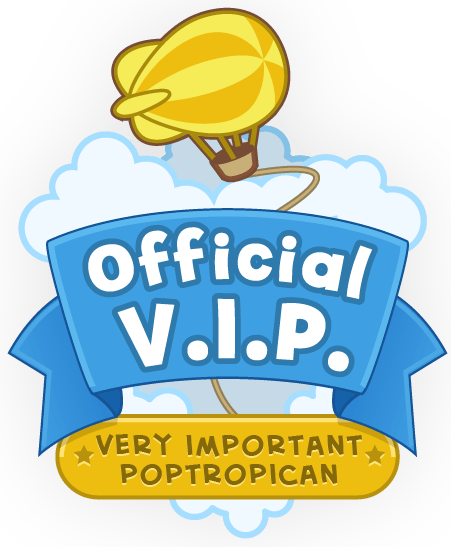 Fantastic Friends – Poptropicans’ usernames you can friend and add your own. Glitches – All the cheats and behind-the-scenes things you can do while playing Poptropica. Photo Album – Photos from islands that are saved in your Album on your profile. 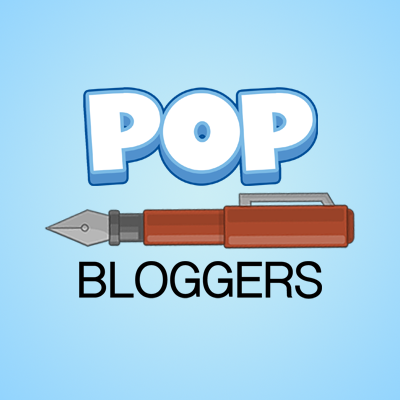 Poppy Fonts – The fonts Poptropica uses often, how to get them, and more. Poptropica Trivia – Fun facts about Poptropica that you may not have known. Villain Enthusiast Clubs – Clubs that bring your favorite villain’s fanbase together. Villains – Villains in Poptropica that you may not have heard of or need more information on.